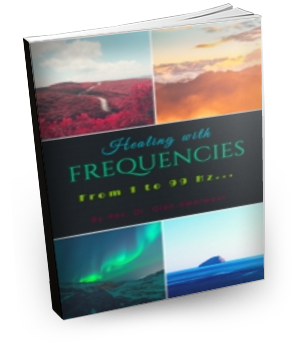 Are You Ready to Heal Yourself Faster With Frequencies? 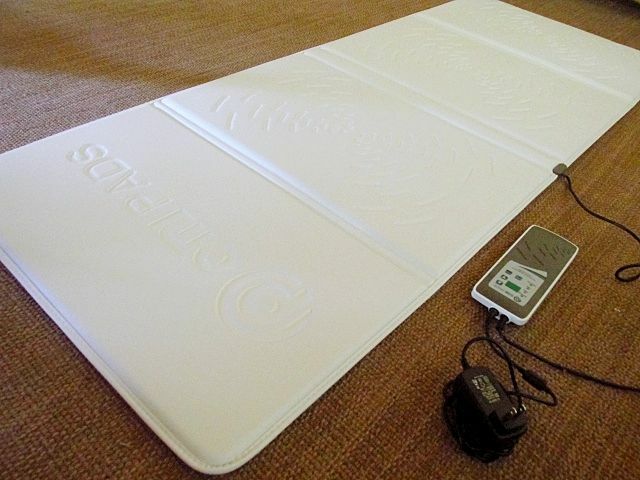 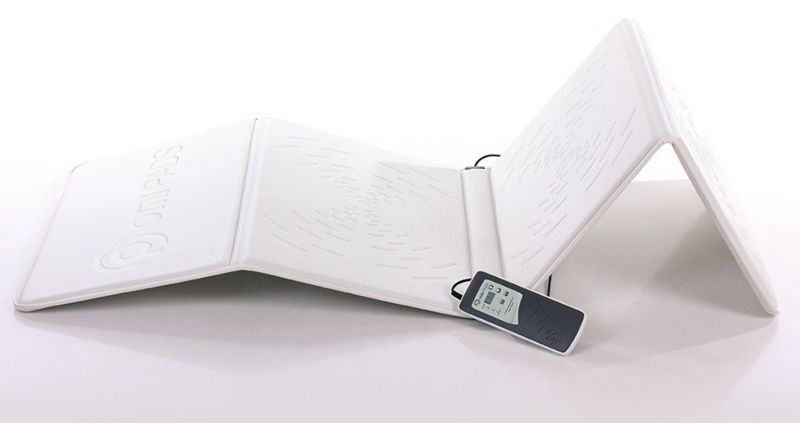 Is the OMI Mattress the right PEMF tool for you? 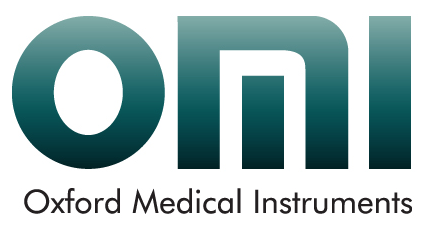 Who should use the OMI PEMF device? 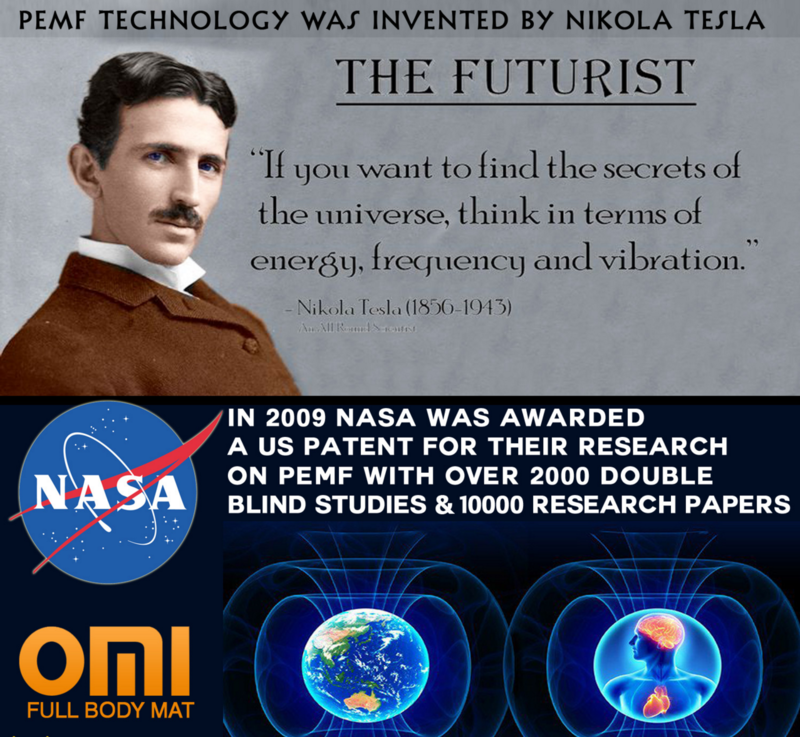 Go to heal.bemergroup.com and choose "Visit the online Store". 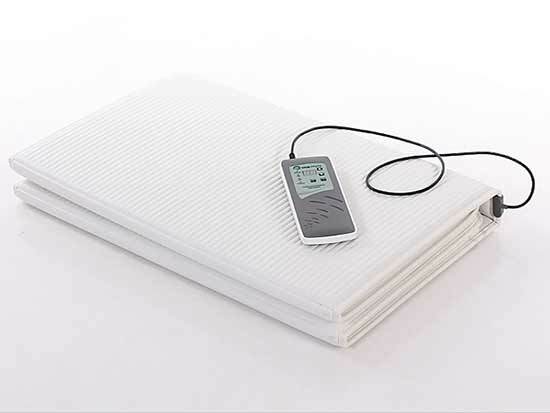 You can also learn more about PEMF and microcurrent applications with the miHealth unit by clicking here.